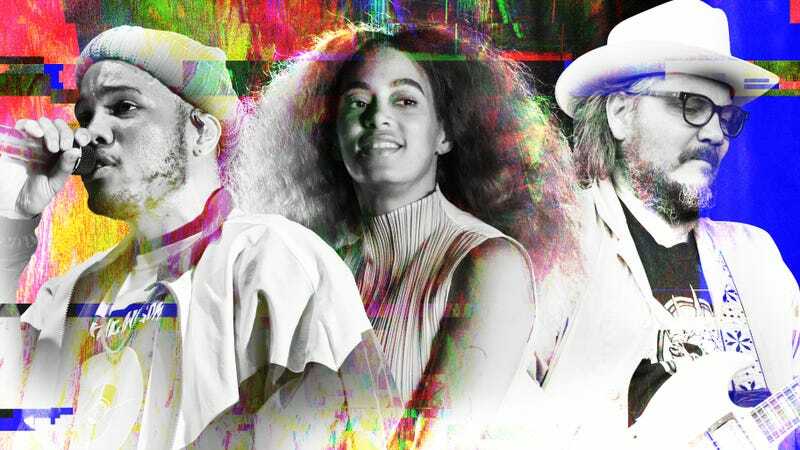 Often the last big records of the year arrive in November, making it a fair bet that Solange’s “imminent,” highly anticipated fourth album will drop in the next few weeks. There are also promising new efforts on the horizon from Anderson Paak, Dead Can Dance, Cupcakke, Josephine Foster, and Jeff Tweedy, plus exciting expanded reissues from The Beatles, Kate Bush, and Songs: Ohia. And of course we’re going to check out Jeff Goldblum’s jazz album. Here are the 20 releases we’re most looking forward to in November. The Smashing Pumpkins, Shiny And Oh So Bright, Vol. 1 / LP: No Past. No Future. No Sun.